Operation Green Grapes Update: Halfway through August I received a package from Don Cherry! In it were letters and signed picture addressed to me, Daniel and Tanner! But wait it gets better…Last week, thanks to some amazing people, I got the chance to meet and talk to Don and Ron Maclean at the Canucks Kraft Hockeyville Game here in Victoria! During the few minutes I spent with Don, we talked about my letter to him, the Ride for Lyme, how incredible God’s plan is and how much we both love Kevin Bieska. 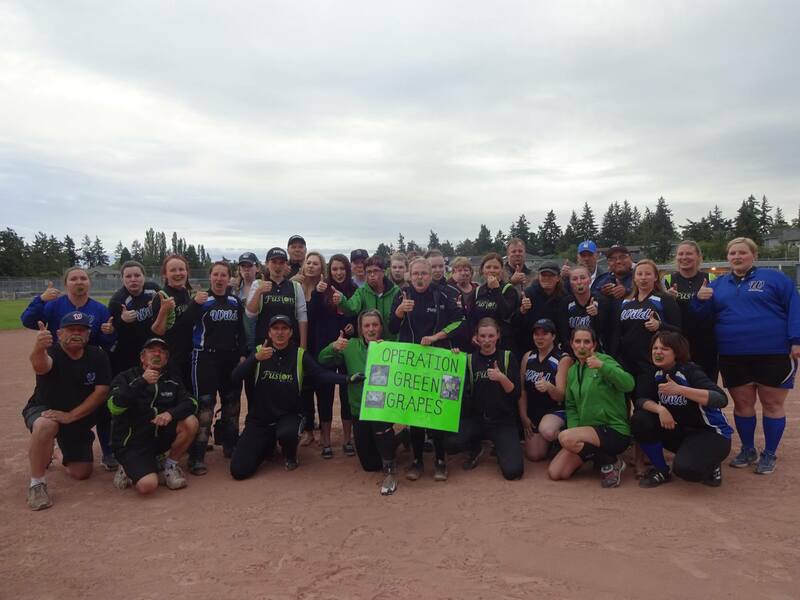 Thank you to everyone who signed the petition and everyone who helped make this all possible. It was a dream come true to meet Don and I am so incredibly blessed to have people around me who helped make that dream a reality. 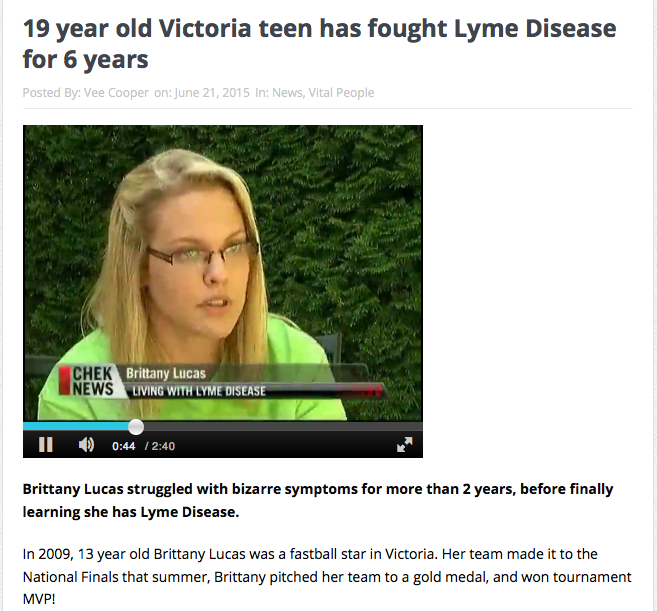 When Daniel and Tanner left Victoria, BC on May 11th, dedicating their first day of riding to me, I decided to try and share my Lyme story with the hockey community. My ultimate goal has been to reach you, in hopes of having you lend your support to these inspiring Canadian young men. You are the face and voice of hockey in our country and, therefore, have the privilege of reaching many Canadians. 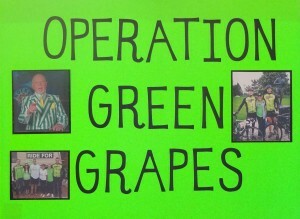 I named this challenge I gave myself – “Operation Green Grapes,” in your honour. I am extremely aware that you are a very busy man. I pray that this letter makes it to you. If you would like to know more about me and my journey, please check out my story at www.strikeoutlyme.com. PS – When things get tough for me in this battle against Lyme, I like to turn to a poem I read in one of your books.